I've been away from the blogosphere for quite some time now. However, last July 30, I decided to come out of my shell just to attend Electrolux's Delightful-E Simple event. I can't say no to the wonderful people of Electrolux, especially because of this event's touching advocacy. Read on to know more about this Delightful-E Simple cause. As a mom, one of my utmost priorities aside from my boys is saving money and lessening our household expenses. It frustrates me a lot when I see resources being wasted so, even with a house helper, I tend to just do house chores myself. Relate much? Electrolux recognizes this dilemma that's why they developed products that can help moms like us save, not just money, but also our precious time by making everyday tasks delightfully simple and easy. 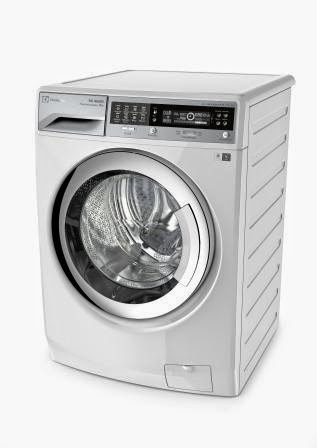 Such are these Electrolux laundry partners, the Electrolux Time Manager (which I wrote about here), and the Electrolux Stainwand Top Load Washing Machine (product post coming soon!) Now I understand Electrolux's "Thinking of you" tagline more. To help moms become motivated on their savings journey, Electrolux developed the Savings Calculator Facebook app. By accessing the app through the Electrolux Little White Book Facebook page, we can now keeo track of our laundry expenses and savings! Now comes the best part of all... the Savings Calculator Facebook contest! 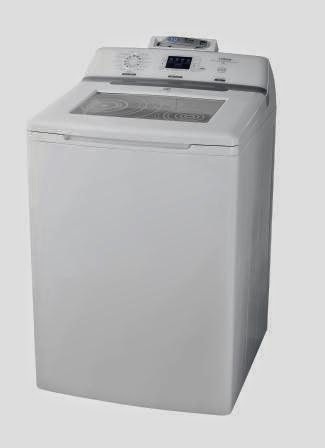 Electrolux is giving away Electrolux washing machines to four (4) lucky Facebook users! In the caption, tell us what you plan to buy using your laundry savings, include the hashtags #DelightfulE and #SimpleToSave and post it on your Facebook timeline. The contest will run from August 11 to September 15, 2014. To know more about the contest, visit The Little White Book on Facebook or follow @ElectroluxPH on Twitter and Instagram. Best of luck!